A 40 hour online TEFL/TESOL grammar course, combining all the material from the Essential English Grammar and the Advanced English Grammar in one course. Work at your own speed and learn with our fun and interactive course. Combining our 20 hour Essential Grammar and 20 hour Advanced Grammar courses. Start with the basics, then move to a comprehensive overview of the forms of grammar we regularly teach. This course then extends further and explores areas few grammar courses cover, including punctuation and variations in American and British English. Ideal as an addition to any accredited Global English course. Covering 17 areas of English grammar, this interactive grammar course takes you through all the key areas you’ll need to teaching English grammar. After enrolment, simply log in to your personal student area where you can watch an introductory video, then click to start your course. Move through the modules, answering the questions as you go, with instant feedback. 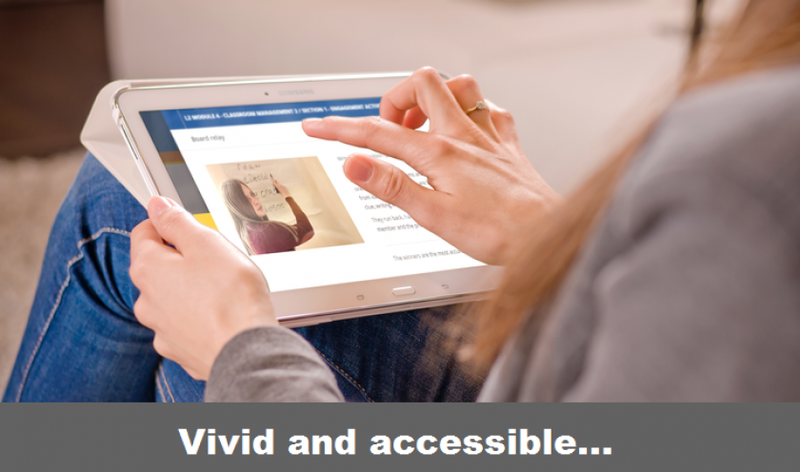 We've made this course as flexible and easy for you to access from any tablet, PC or Mac. See sample content by clicking on the certification tab. Open to anyone with a good command of English. This course comprises our 20 hour Essential Grammar and 20 hour Advanced Grammar courses. 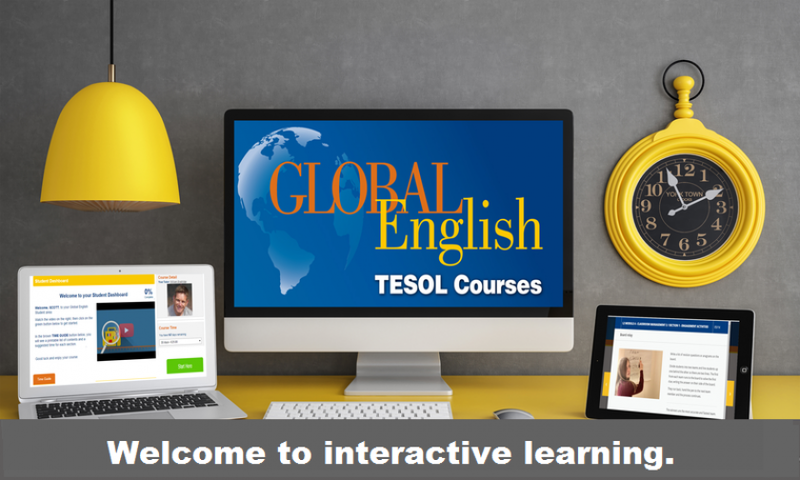 This course covers all the Global English Essential and Advanced English Grammar 18 modules, using interactive HTML5 to present information, with trainees answering questions online. The material cannot be downloaded and worked on offline. 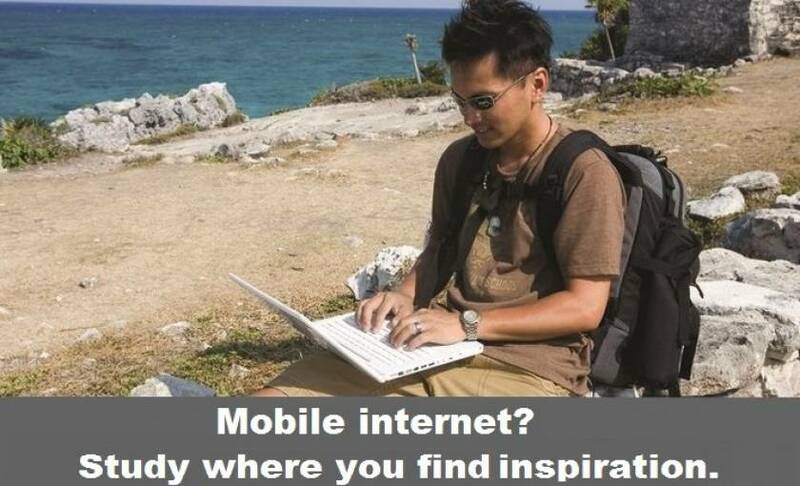 A good internet connection is needed. Very easy, clear and simple to register and get started. Very informative, useful and appropriate for ESL teaching. 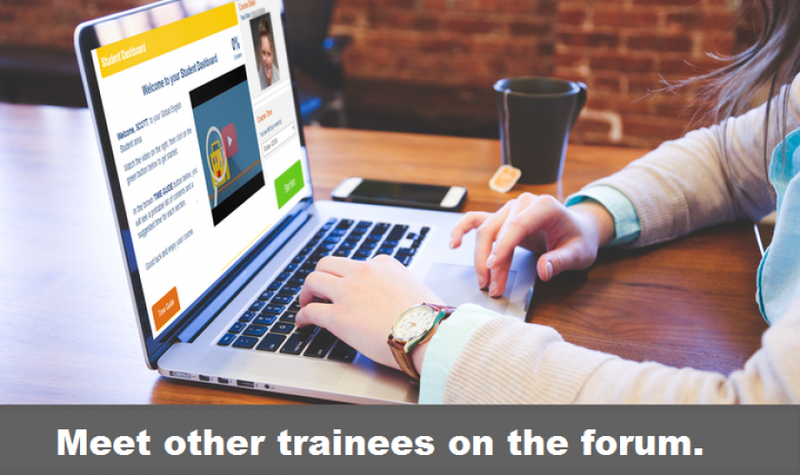 There is access to a personal tutor via your student area and opportunities for you to share teaching ideas on the Global English forum. There is easy access to the further research sections via your dashboard. as you explore the great TEFL grammar websites we have linked to for you to take your knowledge further.